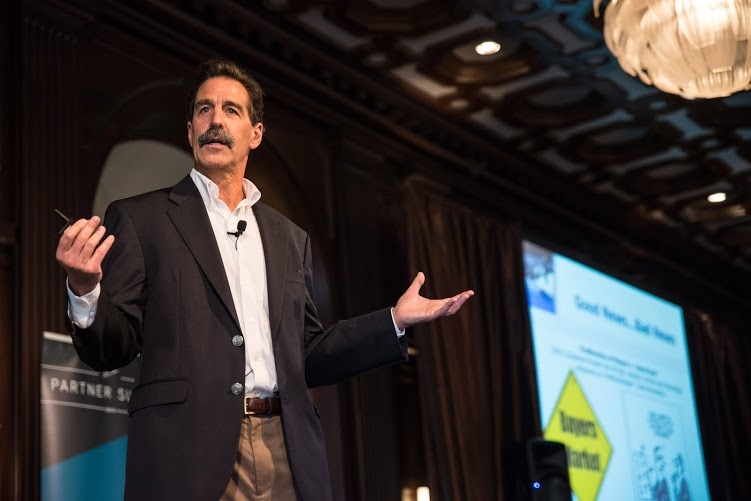 Jeff Kaplan is a popular keynote speaker, conference host and panel moderator who presents THINKstrategies’ views at various industry and corporate events. Kaplan brings unique insights in an engaging style which provides a valuable perspective and practical advice to help corporate decision-makers respond to today’s escalating business challenges. Kaplan has been ranked among the Top 50 Cloud Bloggers of 2015 by the Channel Company and CRN, ranked #16 among the Top 100 Individuals and Brands in the Internet of Things Landscape 2015 by Onalytica, #20 among the top 100 Cloud experts on Twitter in the Huffington Post and #23 on the VAR Guy’s 2015 Top 50 Channel Influencers. You can read what leading companies and conference organizers think about Jeff’s speaking capabilities below. Click here if you’d like Jeff to participate in your upcoming event. MIT CIO Symposium, May 22, Cambridge, MA, use discount code PartnershipVIP_40 to get 40% off the registration fee. SIIA All About the Cloud, San Francisco. Cloud Connect – New Tools & Techniques to Manage Hybrid Clouds Workshop; Santa Clara, CA. In addition to presenting at a variety of industry conferences and corporate events, THINKstrategies is hosting a series of executive forums, called the Cloud Innovators Summit, focused on specific business challenges and opportunities created by the Cloud Computing phenomenon. From 2011 to 2014, the Cloud Channel Summit examined the unique issues and industry best practices associated with channel and partner relationships in the Cloud. In 2012, the Cloud Analytics Summit showcased how the Cloud has enabled organizations of all sizes across nearly every industry to respond to today’s ‘Big Data’ challenges and transforming the nature of business intelligence (BI), analytics and data integration. 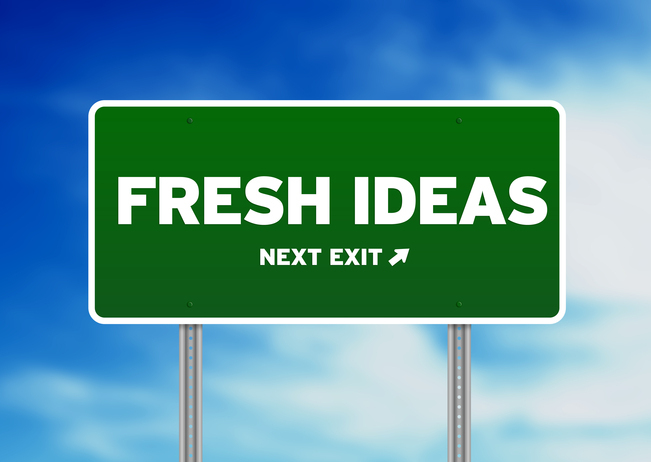 In 2014, THINKstrategies is hosting a new executive forum focused on the rapidly expanding array of new business opportunities being created by the ‘Internet of Things’ (IoT), called the Connected Cloud Summit, in Boston. Click here to see the highlights. Click here to learn how your organization can get involved in these forums. “Jeff Kaplan was inspirational, motivational, and even entertaining! He provided valuable insight regarding the market forces that are driving the rapid adoption of Software-as-a-Service (SaaS) and Cloud-based solutions, and the business benefits that companies are deriving from these rapidly evolving capabilities,” – Nancy Nafziger, Marketing Manager, Kinetic Data. “Jeff Kaplan is a terrific speaker who is continuously one of the highest rated presenters at SoftLetter’s SaaS University sessions because of his extensive knowledge and unique insight about the rapidly evolving marketplace which he conveys in an entertaining fashion.” Rick Chapman, Publisher, SoftLetter. “Kaplan was our top, vendor-independent speaker at COMDEXvirtual and has built a great personal brand because of his vast knowledge, experience and perspective in the industry.” – Robert DeMarzo, Senior Vice President, Strategic Content, Everything Channel/COMDEXvirtual. “Hands down Jeff is one of the best moderators we’ve looped into Under the Radar! We love having him and he is a pleasure to work with. Thanks again for taking the time to lend your shiny personality to our show,” – Jasmine Antonick, Dealmaker Media. Contact us to learn how you can incorporate Jeff’s industry perspective in your industry or corporate event as a keynote speaker, session moderator or panel participant.